On a CBD reddit, there is a question asked by a man that he found out his girlfriend was on her second pregnancy, somewhere in the 4-6 weeks range, and she’s recently showing some uncomfortable signs much earlier like fatigue, muscle soreness and joint pain. And he want to know has anyone, no matter male or female know used CBD for pain relief during pregnancy. This question attracts many people to discuss, positively or negatively. But there are seldom scientific researches to explain whether CBD is safe for pregnancy. Here is an article that we are doing to talk about is it safe for expectant mothers to consume CBD products. We know that before using every kind of medication, a mother-to-be needs to be very cautious because every tiny mistake would possibly do harm on the baby’s development. A mother-to-be know they should obey a healthy diet and avoid toxins which may have influence on the brain development of the baby to reduce risk of birth defects and to gain an ideal weight for the baby. As the researches on hemp plants are more and more deeper, the medical benefits on it are more discovered. 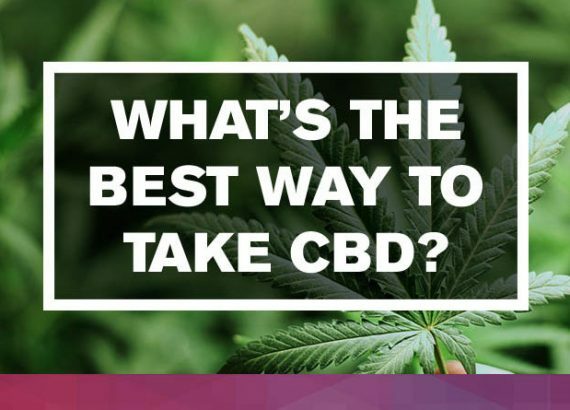 Up to now, we have known that one component named CBD or cannabidiol in hemp (CBD from hemp is legal in most areas, but that from marijuana is illegal) is proved that possesses plenty of positive effects on diseases, such as reduce anxiety and depression, alleviate cancer-related symptoms, benefit heart health and even relieve pain which is a common use of CBD. However, those researches are not considering for pregnant women, at least the research on CBD products is still not enough. There two converse opinions on CBD products consuming for pregnancy. 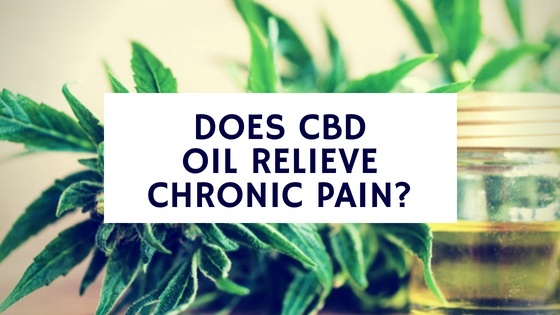 Some people are the supporter because of CBD can relieve the uncomfortable symptoms, form soreness to the postpartum depression. And others hold the view that CBD products may cause side effects on babies. According to Stacey Kerr, a Medicine Doctor who comes from Northern California where cannabis – raw material of CBD is legal for her many patients, and she got a series story about her patients who is or was pregnant were using CBD products for nausea, a morning sick that can last all day or for reducing anxiety. 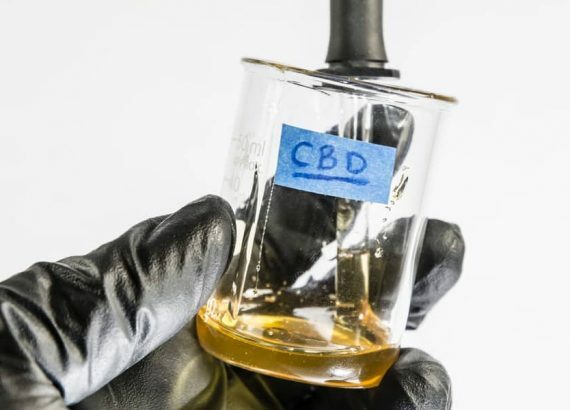 The mothers who used CBD during their pregnancy said they have no any complications from cannabis, even it is better than alcohol or other drugs. They declare that if they judge clearly the differences between “use” and “abuse”, and make a plan for microdosing, it would avoid overusing. Others are worried about the side effects of THC or Tetrahydrocannabinol, is another component widely found in cannabis which would give you an extreme euphoric and excited feeling, we also describe it “high”. So if you are eagerly to relieve your pain, and you do not want to your newborn baby to be unhealthy, you’d better choose a purified CBD products without THC. But there still is a problem that you can’t get a guarantee from the company. 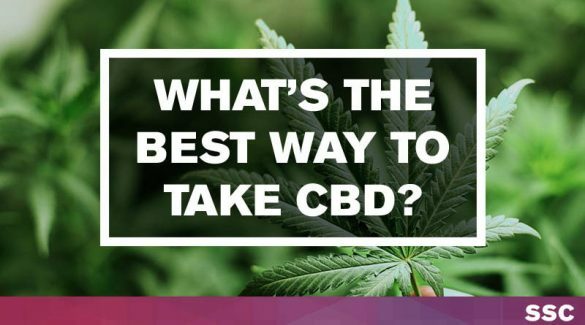 Today, using CBD products during pregnancy is still a controversial topic. This question about is it safe to use CBD while pregnancy is just like a scientific battle between supporters and opponents. We are on the first step of research on CBD for pregnancy, and to relieve the physical pain and mental illness (anxiety or depression) of mother-to-be, we need to pay more effort on researches, also for the newborn babies’ health and grown children.